Need help with a form. I need help setting up a form. For example: If the employee answers "Yes" to the answer of wanting the vaccination I have it set up to where "Yes" opens up the other set of questions for the nurses to answer regarding the doses of the vaccination. The problem that I'm having is that this form requires for the nurse to add 3 doses at 3 different times. 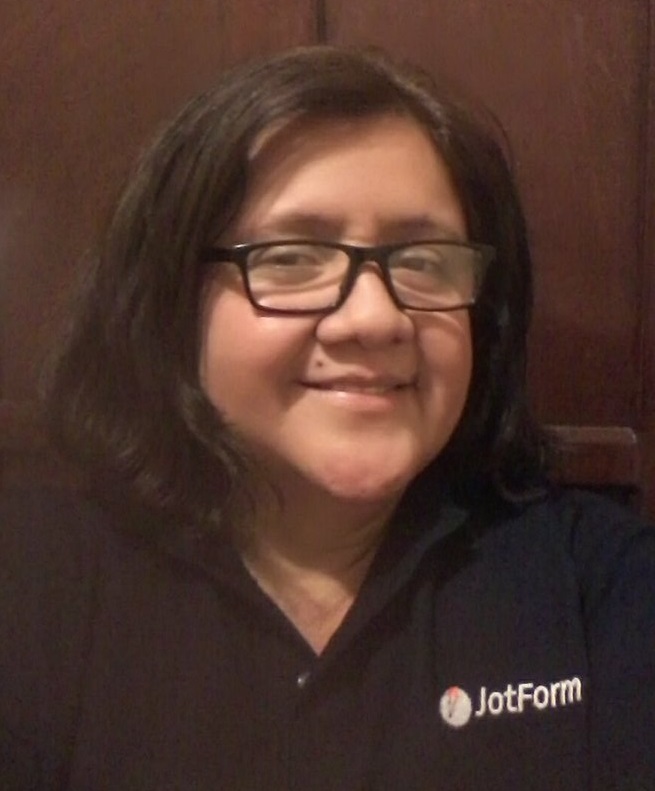 What I'm asking is if there is a way to put a condition where after there is a date put on the 1st dose, Jotforms could send out an email when the 2nd Dose is due to add it to the same form until the series is done. The scenario would require the development of a custom solution , as this is not possible with Jotform.